Autumn in Seoul is one of the best seasons. The weather fights between warm to cold, giving you the optimal number of “sweater weather” days. Sure, it means that the hellish Seoul winter is on its way, but grab your first hot café beverage since last May and hit up some of these places to soak in all of the fall flavor. “Leafing” is the Northeastern American term for going to a specific place (usually Vermont, New Hampshire, or Maine) to check out the changing leaves (aka foliage). Seoul might not have the best tree-to-skyscraper rate, but there are still a few places where it’s awesome to get your leaf-peeping on. 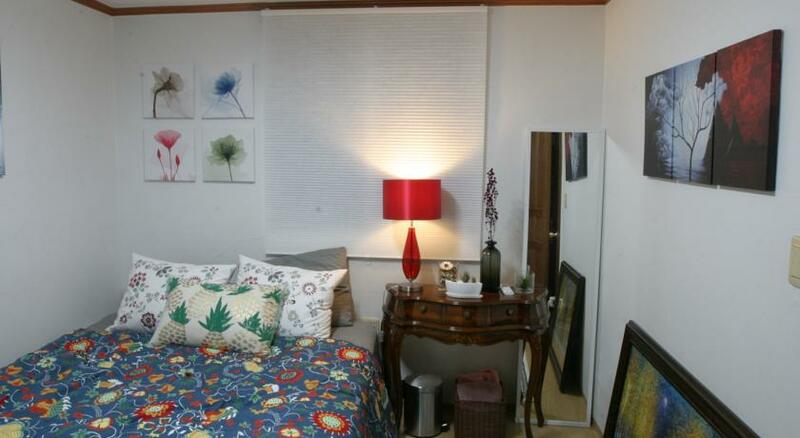 “Garosugil” specifically means “tree-lined street,” hello beautiful fall colors! Garosugil in Sinsa also offers the ability to peep random fabulous Seoulites while “just looking at the trees.” One really nice thing is that many cafes have outdoor terraces, so you can grab a coffee and your favorite sweater to people-watch… oh wait, I’m sorry “leaf watch” to your heart’s content. Deoksugung and the wall surrounding it are beautiful any time of the year, but fall has to be the best. All of the trees turn a bright orange color and the street is so sparsely used by cars that it makes for a nice escape from the surrounding City Hall hustle and bustle. 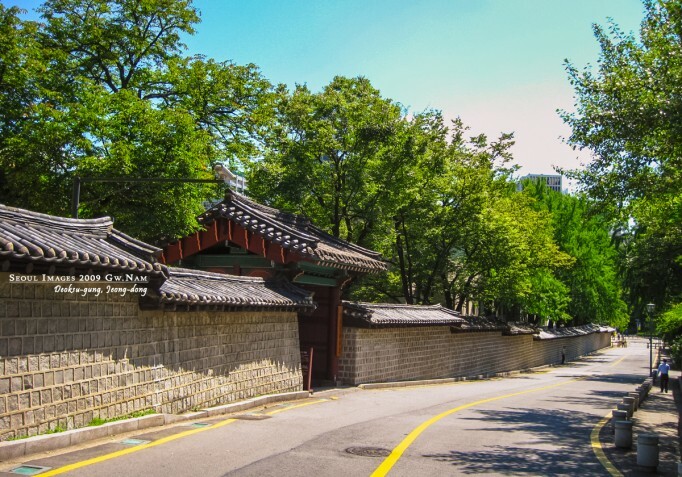 In or out of the palace you’re sure to see a lot of beautiful colors and, if you get too cold, the Seoul Metropolitan Museum of Art is directly next to the palace! This is as close to “lost in the woods” as you’ll get in Seoul. The fortress wall paths are rarely packed (maybe because finding the entrance can be… tricky) but those who are missing out are REALLY missing out. 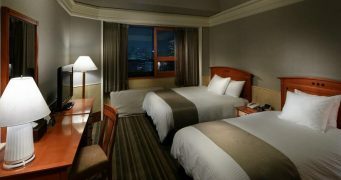 Not only will you be treated to some of the most breathtaking views of Gwanghwamun plaza and Gyeongbukgung Palace, but you’ll also get a real feel for the ancient city of Seoul. Just make sure you have ID with you, as part of this trek runs behind the Blue House (Presidential residence) and is guarded by military. Seriously, take your pick! 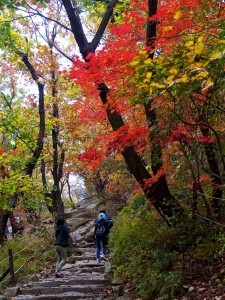 The mountains of Seoul offer amazing opportunities for hiking and taking in a bit of nature. The most popular is Bukhansan in the north, and for good reason. 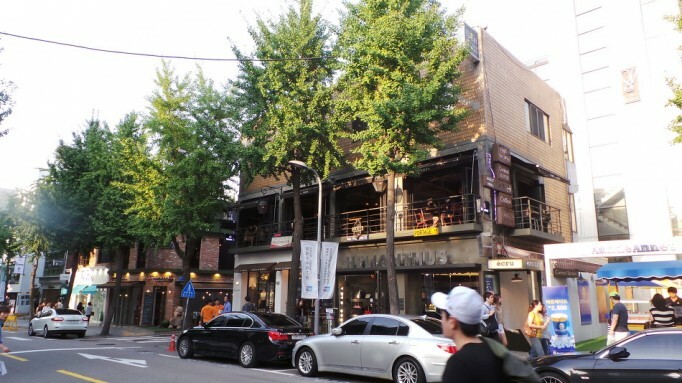 However, in fall it’s often completely overrun by Seoullites trying to escape from the city. 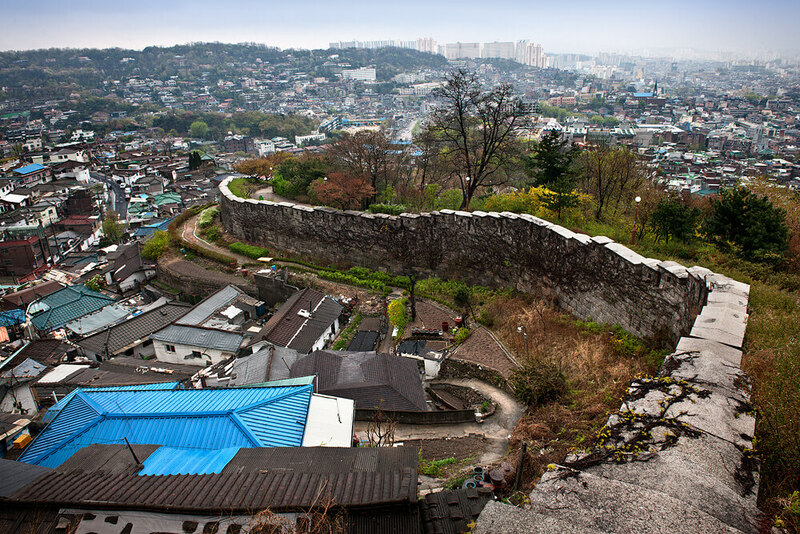 Try out Dobongsan, if you’re trying to get your rock-climbing fix. Gwanaksan gives stunning views of Gangnam. 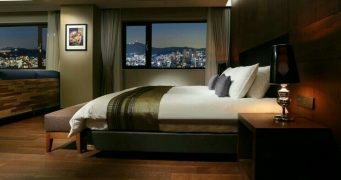 Namsan will give you incredible 360 views from the center of the city. 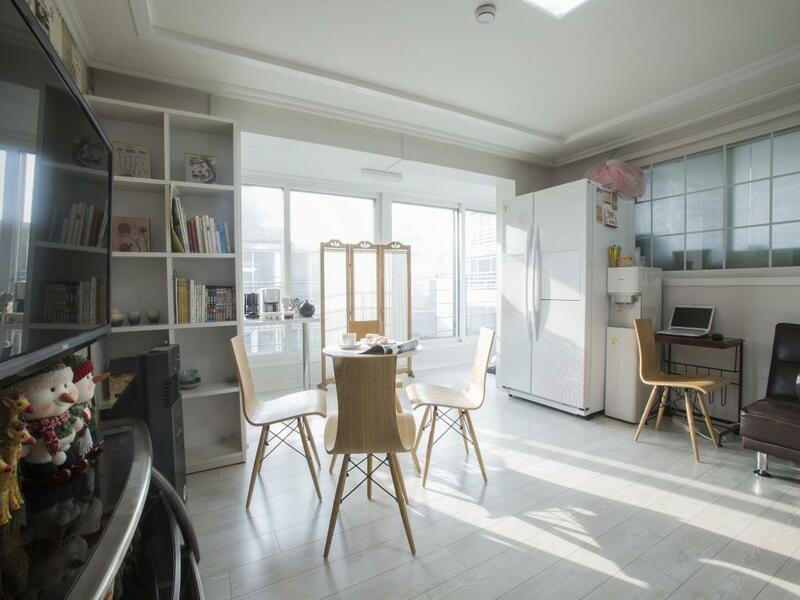 Lastly, Achasan is supposed to have the best sunrise in Seoul. Grab your boots and your camera and get hiking! This massive park complex truly does have something for everyone. There are various s exhibits (such as an insect garden, art park, and water slide park) and large areas to play games or just hang out. For fall, however, we recommend heading to the Ecological Forest. The forest path in autumn is completely covered by falling leaves and provides a gorgeous walk! There are special places for honeymoons and maried couples? Hi,may I know where can we buy sujeonggwa?Thanks!